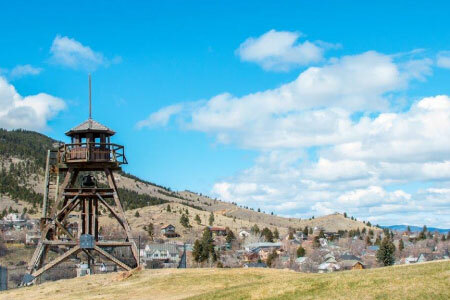 Helena’s rich history dates to the 19th Century, when the city was founded as a mining camp. Now, as the home of Montana’s state government, the city remains the gold standard for economic prosperity and stability. Nestled between the majestic Rocky Mountains and the mighty Missouri River, countless outdoor activities can be found in and around town. Agriculture, the public sector, higher education and more drive the economy and help keep unemployment rates near the lowest in the country. The people of Helena work hard and embrace the spirit of Western independence. Helena is known as the best small arts town in the world, which the community supports. KTVH, an NBC affiliate, broadcasts the only live newscast in Helena. As such, the station possesses a unique connection to the community. Employees of the station often donate their time to local causes, and the station sponsors a number of organizations, including Special Olympics and Race for the Cure. KTVH operates in conjunction with Great Falls’ NBC affiliate, KTGF.